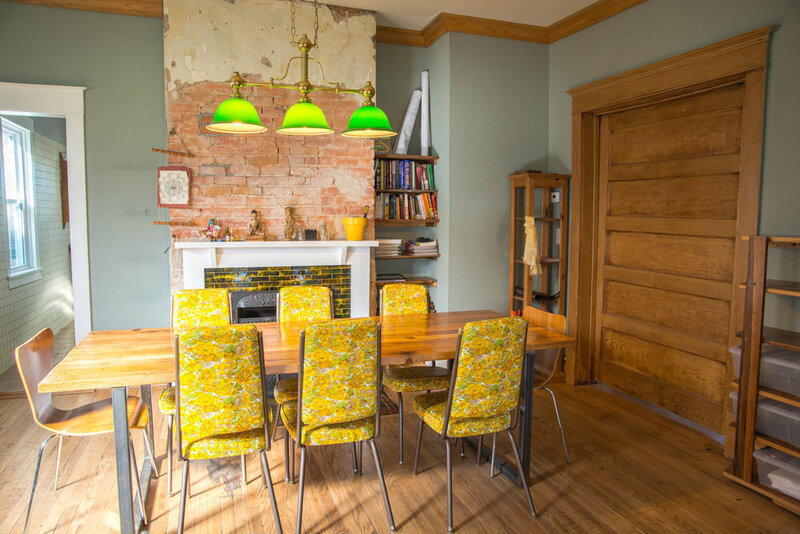 Luxury hostel accommodations in Kansas City. Welcome to your home away from home. Clean and crisp bedding in completely remodeled spaces. We have 28 beds in 4 dormitory-style rooms and 1 private room. We have community kitchen, dining and lounge spaces on the main floor that are decorated with eye-catching art and furniture pieces. The best place to make new friends. 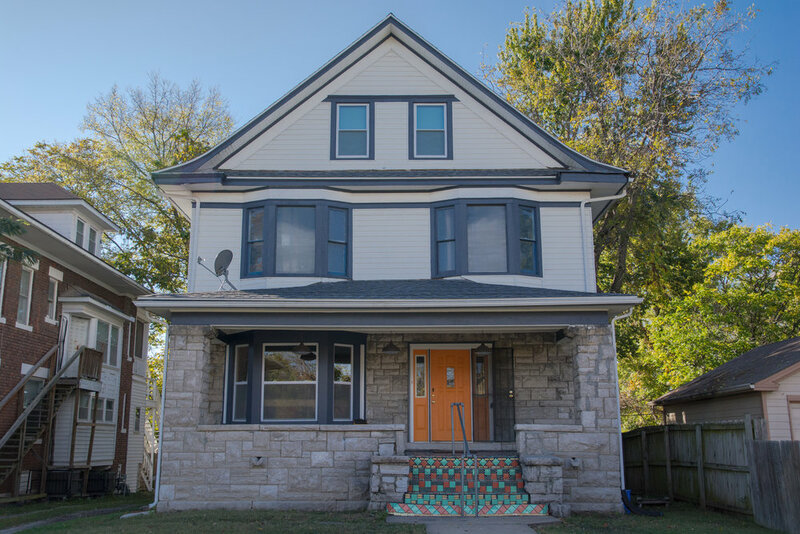 Honeycomb Hostel is located in a historic house minutes from downtown Kansas City, MO, the 18th and Vine district and many other KC area attractions.